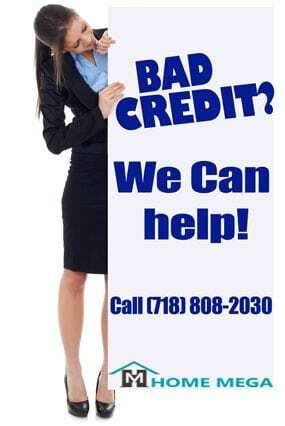 Two Family Home For Sale in Allerton, Bronx NY 10469. 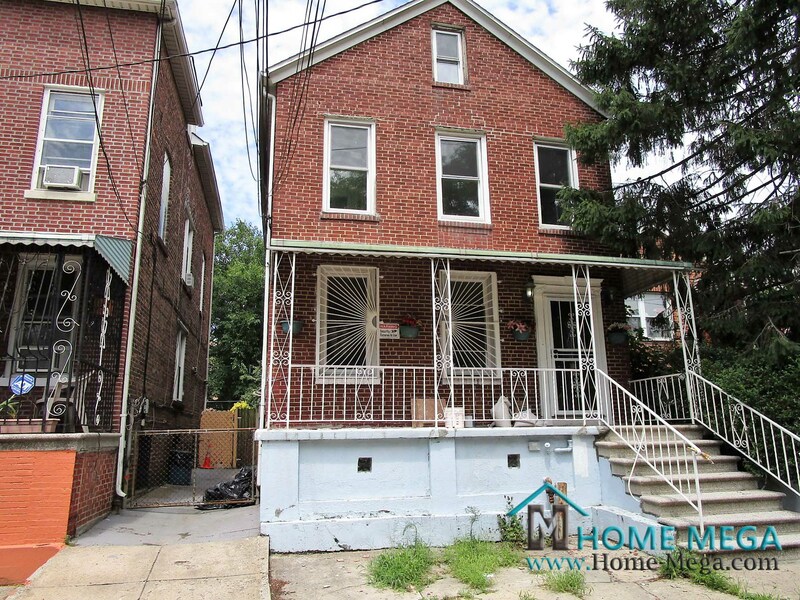 Brick, Renewed & Detach 2 Family In The Heart Of Allerton – JUST IN! 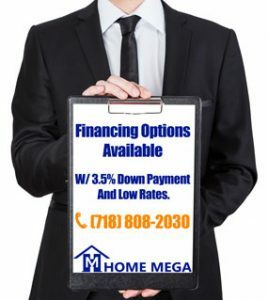 Looking for a bigger home? 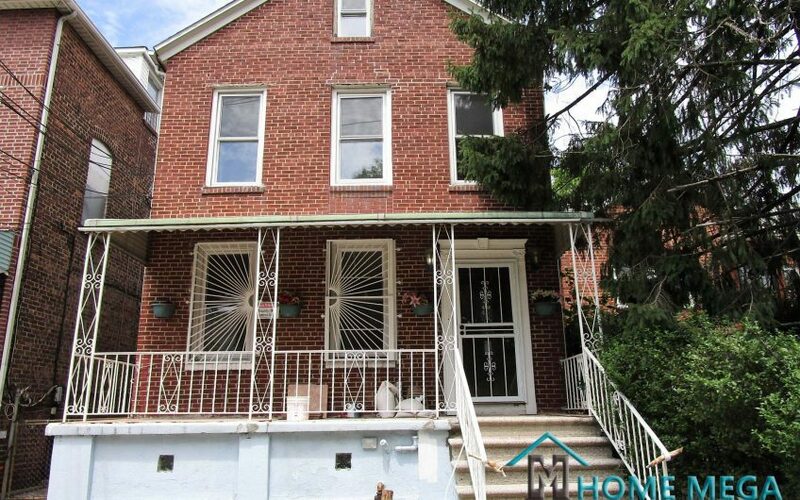 Come and see our newest release, Two family for sale in Allerton, Bronx NY! 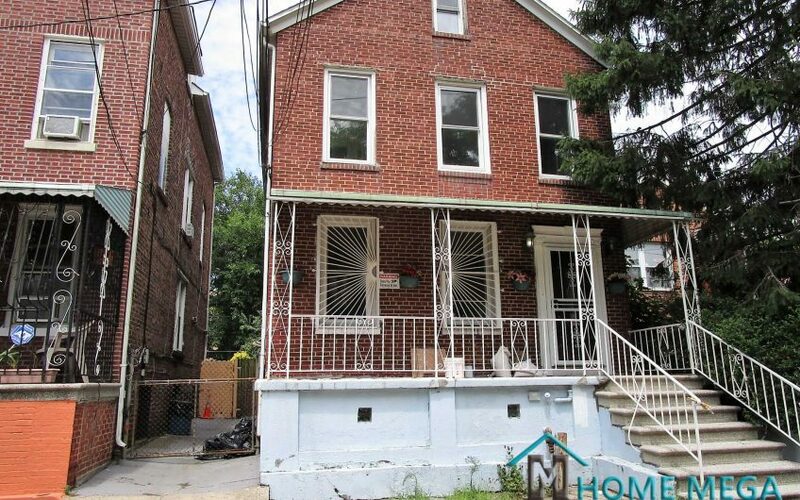 Completely Renovated HUGE And DETACH Two Family Home For Sale in Allerton, Bronx NY. This Beautiful Home is offering a Wide Open Living Room and Dining Spaces In Each of its Two Units. Along with Brand New Kitchens with Granite Counter Tops, Custom Cabinetry Stainless Steel Appliances. The Bedroom Layout Consists of Great Size 3 Bedrooms Over 4 Bedroom DUPLEX and Totaling 3 Designed Baths. Another GREAT Feature this House Offers is a Fully Finished Basement with Separate Entrance. This Property Can Generate Such Great Amount Of Rental Income That will easily Cover Your Monthly Payment! The Property is Conveniently Located Close to The # 2 and 5 Train, Shopping Centers, Schools and Buses! This Beautiful Home is also offering a Front Driveway and a Great Backyard Space!! 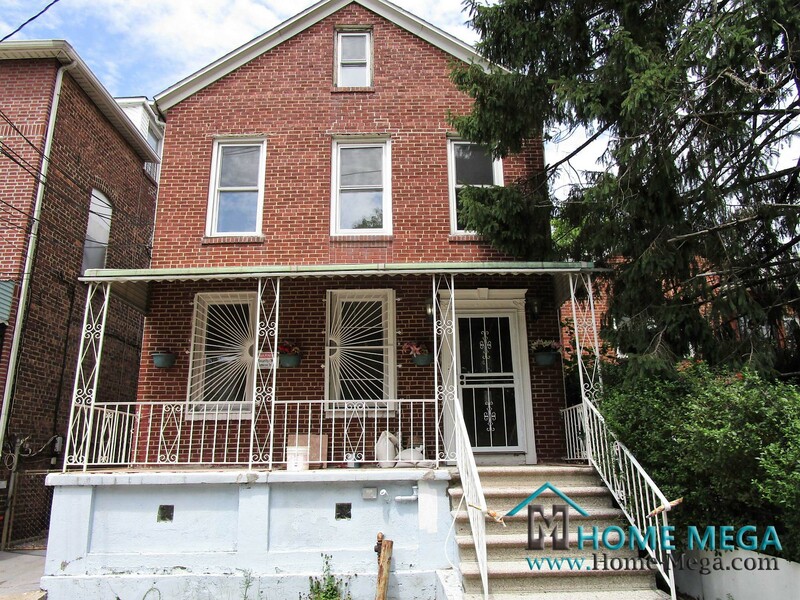 Two Family Home For Sale in Allerton, Bronx NY 10469.